RFID PORTALS. ASSET TAGGING & TRACKING. Polymaster's modular portals can be created to house a whole host of RFID reading equipment including RFID antennae, RFID readers, directional readers, relevant power supplies, and PC hardware if required.The examples below show the modular nature of our portals and the ease at which they can be adapted. All componenets can be specified to be IP rated if required. Internal RFID Portal For Asset Tracking In A Warehouse Or Office Environment. 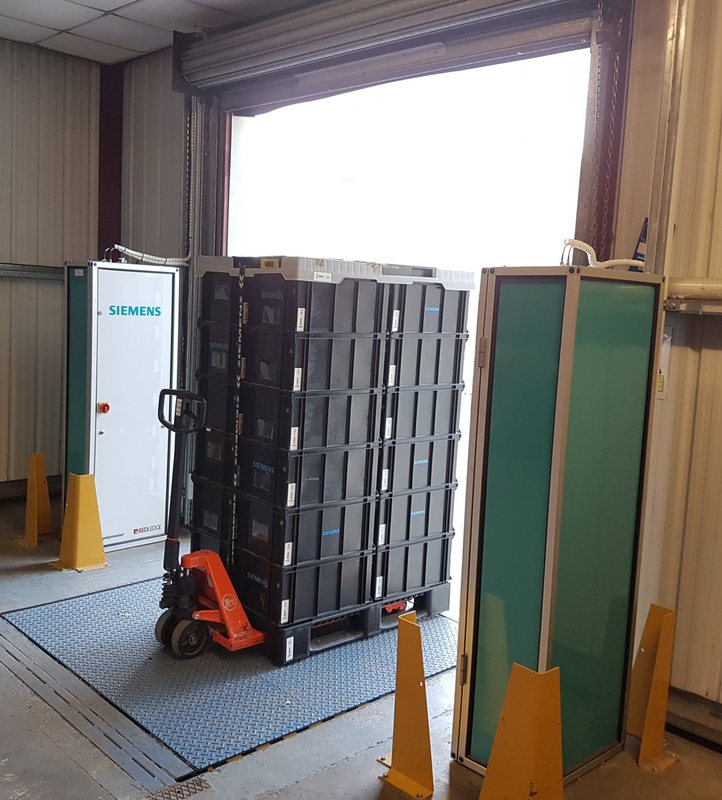 Our internal RFID portals are suited to an environent that requires a more subtle solution, fully enclosed the portals are more discreet but still hold all the required componenets for RFID tracking. The front doors can be customised with colour and brand decals if required. Low Height Industrial RFID Portal. Ideal for tracking assets at lower heights such as trays or pallets of goods or personnel. Can be fitted with a series of RFID antennae, the relevant readers and power supplies are stored in a modular enclosure with access door. 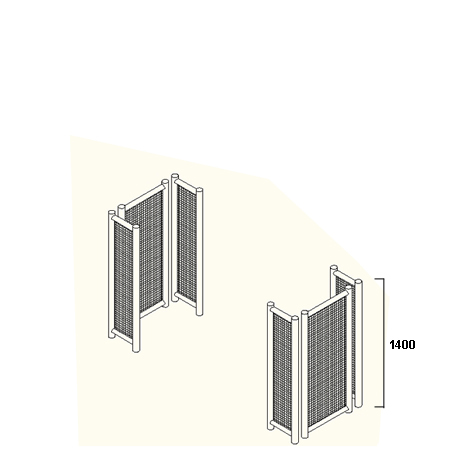 IP Rated the portals are suitable for internal and external use. Low to Mid Height Industial RFID Portal. 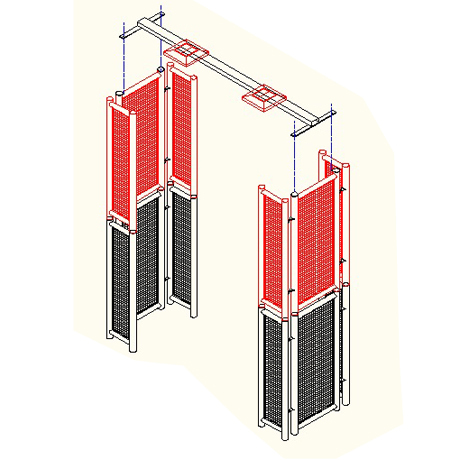 Tracking assets at height is made simple with the modular design of our portals. The frames simply bolt together to create a high sided portal that can be fitted with further antannae to create an expanded reading field. Ideal for tracking trolleys, forklift trucks and trailers. IP Rated for internal and external tracking. Modular Industrial RFID Portal For Height & Additional Readers Positioned Above. Depending on the asset being tracked, it may be necessary to position antennae above as well as to the side of the portal. This is again achieved with a simple bolt on section that carries extra antennae and doubles as a cable carrier to ensure communication cables are positioned safely out of the way. IP Rated for external use. Specification & options available on RFID Portals. Our RFID portals and tracking systems are built around a modular design and can be customised with options to suit a series of applications. To identify which way an asset is travelling, either in or out of a warehouse or delivery bay for example. Antennae can be added as required for operation at height or to point down from above for a more consistant signal coverage. We can add an interface to the portals to display information. 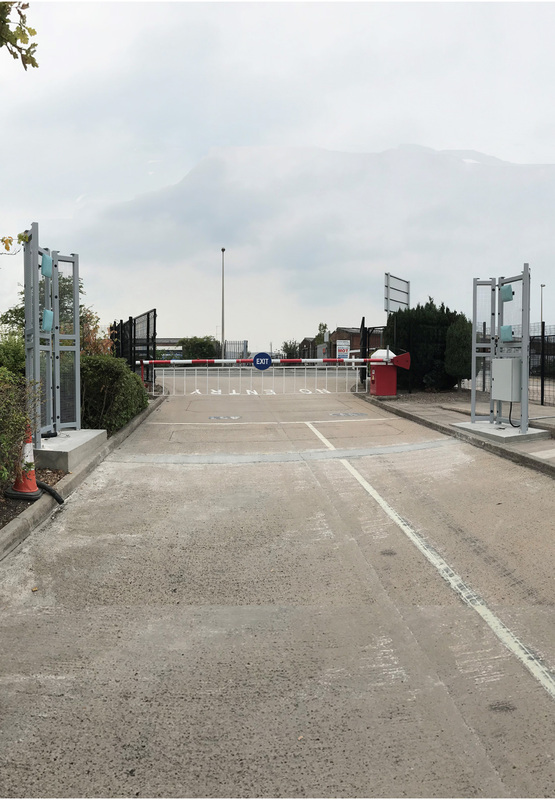 To ensure your RFID systems are protected against fork trucks and vehicles Polymaster can fit barriers and guarding as required. © Polymaster UK Ltd. All rights reserved.